Ballet for Life Has Been Written! My memoir is written​.​ Final edits and proofing are being made. Son Jason is laying it out online so we can see the book as it will actually be printed. You can read​ ​an excerpt here. And strangely enough, twenty years ago, when Andy first tried his hand at choreography for a regional theater, I interviewed him for my website. I knew then he was a special talent who had the makings of success—but never to the degree he has since attained! Busy as he is, Andy found time to write his thoughts about my memoir while flying to the UK to set his choreography on the London production of Hamilton which premieres this December. Finally, my mind can relax, and I look forward to sleeping at night without memories of the past making me jump out of bed to write them down to add to the memoir. 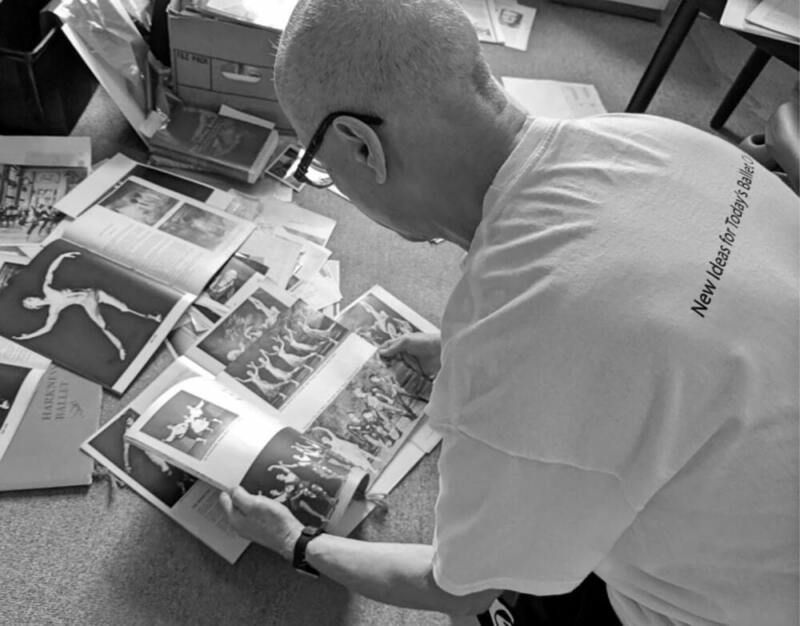 The hardest part of writing the book was not so much the writing—which I’ve always enjoyed (even as a cub reporter for the local newspaper in Honolulu when I was eighteen years old)—but hunting down the people who took photos of my dance activities from 1949 to 1986 and getting their permission to publish. This has truly been a labor of love, and with the completion of each chapter, I have continually been reminded of how fortunate I am to have been able to enjoy the realization of all my once seemingly impossible childhood dreams. Release date is December 1, but Ballet for Life is available to pre-order now. Posted in Ballet, Ballet Icons, Ballet Teacher, Cultural Icons, Dance Icons, Self ReflectionTagged Andy Blankenbuehler, Ballet for Life, Bandstand, Broadway, choreographer, finis jhung, Hamilton, Honolulu, In the Heights, Tony-winningLeave a Comment on Ballet for Life Has Been Written!